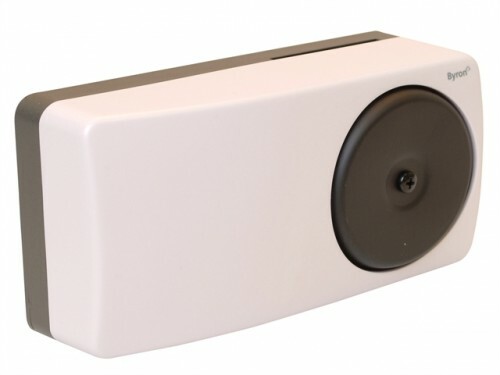 The Byron 1219 is a battery operated hard wired wall mounted bell. It can be wall or wood mounted and is equipped with loud striker bell. Batteries NOT INCLUDED (requires 2 x C Cell).